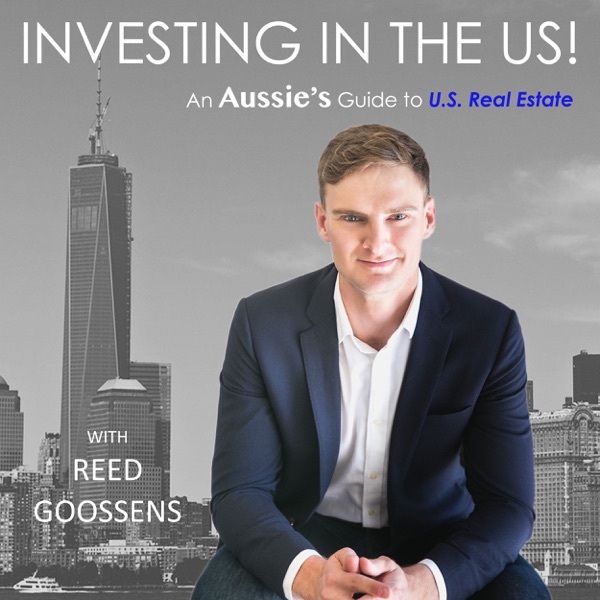 This week I am chatting with Kevin Bupp about the lessons he learnt after losing his entire SFH portfolio in 2008, and how to recession proof your portfolio. Kevin lost it all in 2008 but he was able to bounce back as he had unintentionally purchased a few multi family apartment communities before the crash that saw him through. Kevin provides some excellent advice about future proofing your portfolio and how to be ready. For more show notes go to my website www.rsnpropertygroup.com Happy Investing!